South Adelaide concluded their 2017 preseason with a 37-point loss to Woodville-West Torrens at Maughan Thiem Hyundai Oval. A sluggish start saw the Panthers trailing by 32 points at halftime, with just 19 points on the scoreboard. In the second half, South were able to apply more scoreboard pressure, but were unable to reduce the gap established by a strong Eagles performance. Vice captains Matt Rose and Joel Cross were amongst the Panthers best performers, with Nick Liddle also playing well through the middle of the ground. Positives from the game saw new recruit Abe Davis hit the scoreboard twice and the team register no injuries. The Panthers begin their season proper under lights against West Adelaide from 7:10pm at City Mazda Stadium this Friday night. 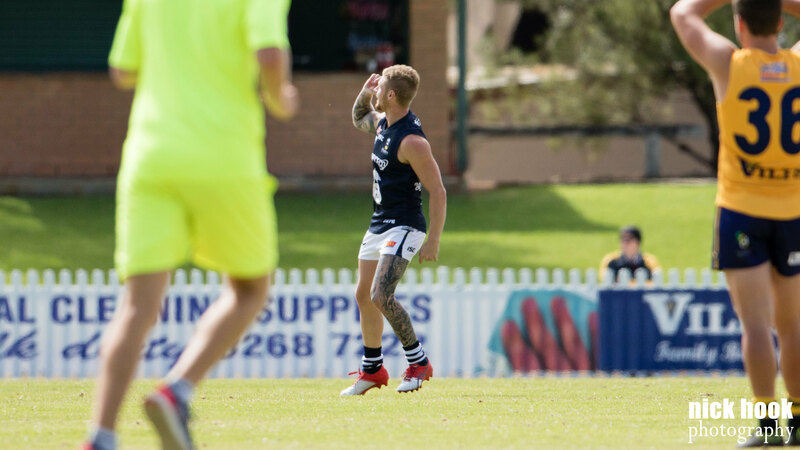 South Adelaide's Reserves closed their preseason with an 85-point loss to Woodville-West Torrens at Maughan Thiem Hyundai Oval. Heading into the game, Reserves Head Coach Adam Blakely was looking for a more consistent aggressive approach from his young side and early in the piece they delivered, trailing by just six points at quartertime. However, as the match went on the Eagles steadily wrestled control of the play and the youthful Panthers defensive pressure, workrate, contest ball wins and ball use began to drop off. 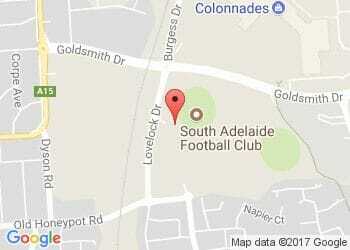 Best afield for South Adelaide was Xavier Gotch, who showed good composure and ball use with his 24 touches. Flagstaff Hill recruit Matt Raitt (two goals) and U18s graduate Jesse McKinnon gave a good honest effort and were consistent with their workrate, while Connor Fairlie looked lively in the second half and showed good leadership throughout the match. The Reserves get their season proper underway from 4:30pm this Friday against West Adelaide at City Mazda Stadium.